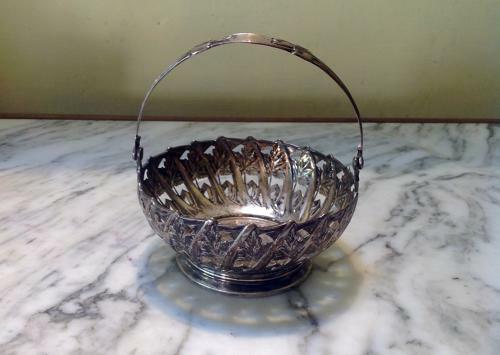 Lovely Silver bowl with handle. 800, Bernward Silver. 1900's. 7oz, 175g.